What we do and how to save. The latest operational updates, news releases and more. A new report examines the December windstorm that hit the South Coast. 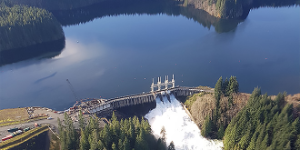 The John Hart Generating Station Replacement project is in service. 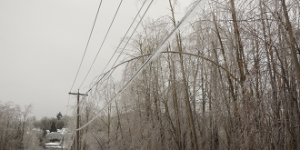 Climate change is bringing more frequent storms and outages to B.C. 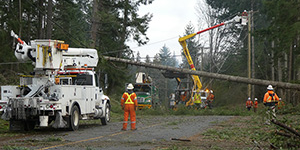 Updates about what we're doing, and real stories from BC Hydro customers. 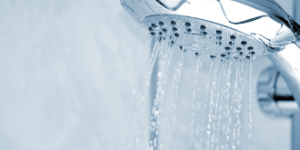 Save big when you make the right choices with your hot water heating. 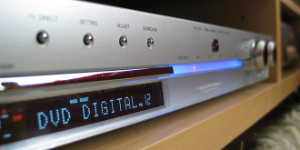 Does that old DVD player spark joy? Ideas on where to recycle or donate all that stuff you're no longer using. 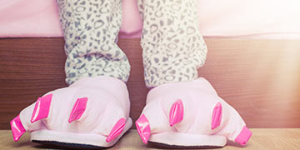 These days, slippers have gone stylish - and they can help you save.